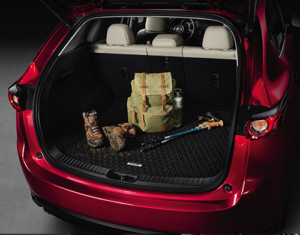 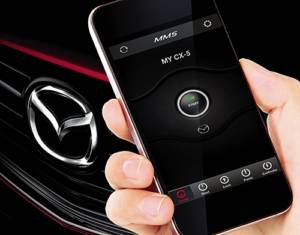 Keep your valuables hidden with Mazda’s hassle-free loading Retractable Cargo Cover. 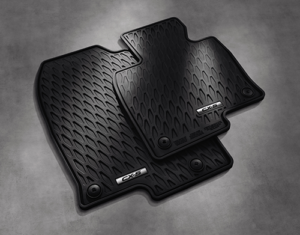 This cover is easy to install, remove, and stays attached to the hatch door while it’s being opened. 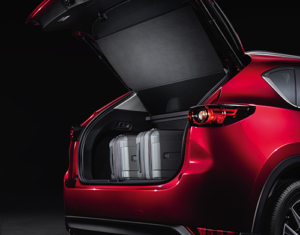 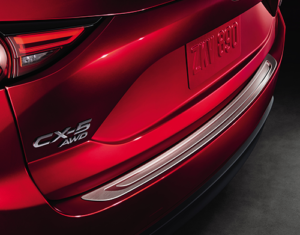 Mazda’s stainless steel Rear Bumper Guard is designed to help protect your car’s bumper from chips and scratches, while making loading and unloading less perilous.